Emily Choate’s short fiction appears in Shenandoah, The Florida Review, Tupelo Quarterly, and elsewhere. She is a contributing writer for Chapter 16, and other nonfiction appears in Late Night Library, Yemassee, Nashville Scene, in addition to several newspapers across Tennessee. Emily holds an MFA from Sarah Lawrence College and has received residency awards from The Hambidge Center, Virginia Center for the Creative Arts, Kimmel Harding Nelson Center for the Arts, Vermont Studio Center, and Crosshatch Center for Art and Ecology. In 2017, she was a Tennessee Williams Scholar at Sewanee Writers Conference. Her short fiction was a runner-up in the 2014 William Faulkner-William Wisdom Competition. Emily belongs to New Orleans’s Peauxdunque Writers Alliance and serves on the Editorial Board of The Peauxdunque Review. 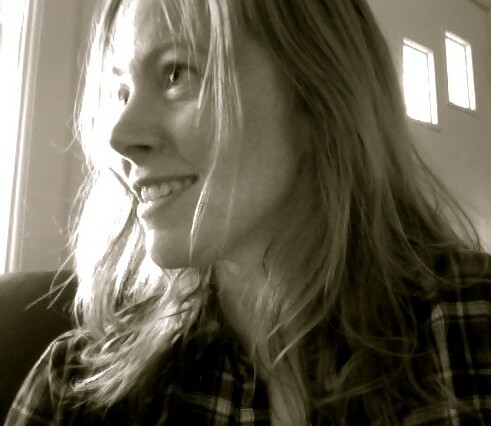 She has attended various writers’ conferences, including Bread Loaf, Sewanee, and Tin House. She also spent an undergraduate year at Oxford’s scruffy yet fabulous Centre for Medieval and Renaissance Studies. Emily has taught writing and lit courses of various size and shape, held library jobs, and freelanced. She lives in her hometown, Nashville, where she’s working on a novel. Here’s where you reach her: emily(dot)c(dot)choate(at)gmail(dot)com.